We gave Leeroy New 8 seconds to tell us about the giant sculpture he created in Blacktown Arts Centre’s carpark for Balik Bayan! Download the Balik Bayan program. Young artists can explore the relationship between building and the environment in this series of collaborative workshops. Spaces are limited and workshops will book out quickly. Bookings are essential. “Barrio” is a Spanish word meaning “small community” – join us for a collaborative workshop as we build a community from the ground up. 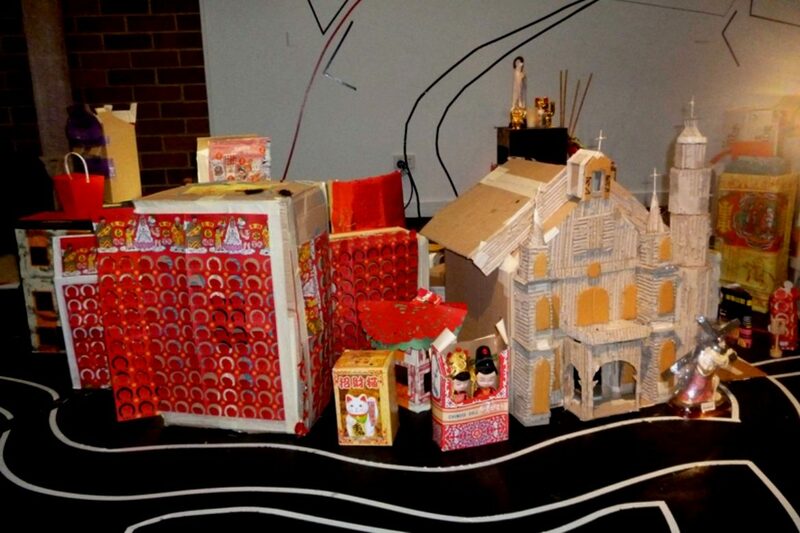 Young artists will work together to construct a mini town or barrio from cardboard boxes and recycled materials. Children can choose to be members of this fictional community such as farmer or business owner, and make a town that considers the needs of an imagined landscape. Join us to celebrate the opening of our paper town! Participants will help assemble a finger food feast for their families. Create your entry for the 2017 Blacktown City Art Prize Children and Young Artists section in our open studio! Participants will take inspiration from our current exhibition Balik Bayan and make works that respond to the theme of “Building and the Landscape”. Organised in partnership with Blacktown City Council’s landscape design team, this play day is a creative way for the community to explore the newly renovated play space. Kids will create ways to build shelters and cubbies with simple natural materials. Kids from the Toongabbie area are invited to come to Blacktown Arts Centre and design signage for the new Valencia Park! With the help of a designer, the kids will come up with designs that show other park visitors how the space can be used. Image: Within and Without: Portrait of a City, 2011. 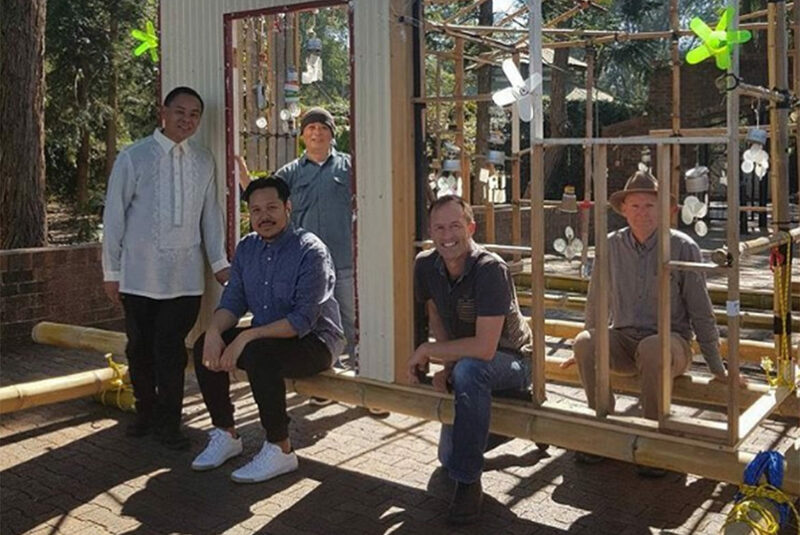 The Bayanihan Hopping Spirit House of Filipino-Artist Alwin Reamillo continues its journey as it finds a new site at Blacktown Arts Centre as part of Balik Bayan. Blacktown Arts Centre is 1 of 6 key Sydney cultural institutions presenting one of the most significant explorations of Filipino art ever seen in Australia. Balik Bayan (7 September – 2 November 2017), Blacktown Arts Centre’s part of The Bayanihan Philippine Art Project, is a multi-art form and community celebration project that will transform the centre into a gathering space to experience video, installation, painting, performance, film, community activations and events, featuring local and international artists with Filipino ancestry. “In Blacktown, 34,000 people have Philippine ancestry, roughly 9% of our community,” said Councillor Stephen Bali, Mayor of Blacktown City. Literally translated from the Tagalog language, balik means return and bayan means country. Balik Bayan asks a central question: What does a ‘return to country’ mean for one of the world’s largest diaspora? First commissioned by Urban Theatre Projects, Alwin Reamillo’s Bayanihan Hopping Spirit House represents the concept of Bayanihan in Filipino culture, the traditional practice of community group work in rural Philippines. Filipino-Australians from Bondi to Blacktown have re-configured and re-constructed this evolving structure since its inception in 2013. The house will ‘hop’ from the Peacock Gallery, Auburn, and take up residence in the Blacktown Arts Centre carpark as part of Balik Bayan. Marikit Santiago explores how her Filipino-Australian culture manifests itself in the everyday. She creates iconography out of family portraits while exploring the current political unrest in the Philippines in her sculptures. “If not for my art practice, I would not have realised or continued to seek the value of my Filipina ethnicity – a value that has become even more important since becoming a parent and being faced with the responsibility to extend family traditions and customs to the next generation,” said Ms Santiago. Manila-based artist Leeroy New reimagines Blacktown Arts Centre’s backyard through a spectacular large scale sculptural work. Ala Paredes explores paper dolls as a reaction to her body becoming a “home” during pregnancy. Acclaimed contemporary dancers (and sisters) Melanie and Marnie Palomares have collaborated with film-maker and musician Timothy Constable to create a dance film which also explores the idea of the body as a “home”. 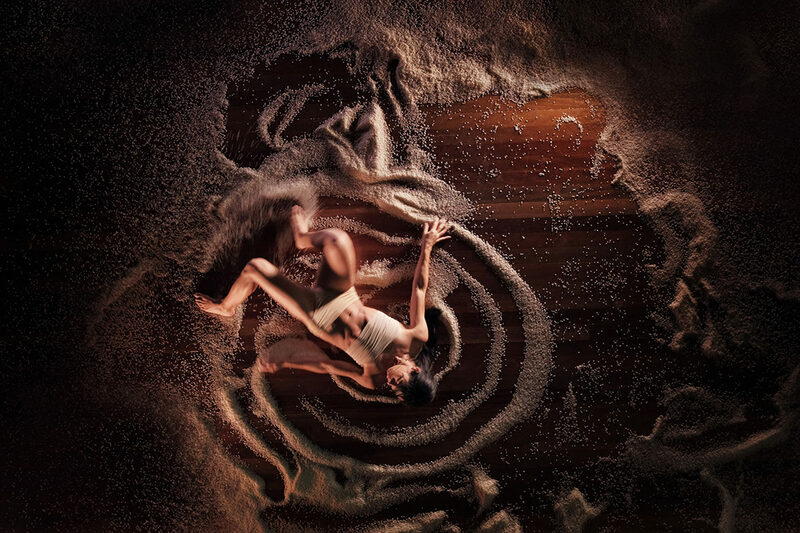 “Our piece is about the idea of ‘home’ through many different perspectives; particularly the body as home, from literally housing an unborn child to approaching the body as a landscape,” said Marnie Palomares. Caroline Garcia goes back to country through the lens of cultural hybridity and “piracy”, exploring the Filipino body existing in other cultural contexts through film and installation. Melissa Ramos plays with a literal return to country by editing and reframing film footage taken by her parents on their last Philippine visit. Justin Shoulder and Bhenji Ra’s 4-part film work Ex Nilalang reframes Filipino mythology, exploring the present and future significance of pre-colonial concepts of sexuality. Justin and Bhenji will also host their underground Club Ate in Blacktown for the first time on Saturday, 16 September 2017. In addition to Club Ate, there are several other special events as part of Balik Bayan. On Saturday, 16 September 2017, Filipino performance collective Sipat Lawin Ensemble presents Mahal Kita Future Bayan, a day-long community festival inspired by popular Filipino fiesta traditions. From Friday, 6 October 2017 to Saturday, 4 November 2017, Robert Nery and Gabrielle Finnane will curate a weekly film program that charts excellence in Filipino cinema including iconic films such as Mondomanila (2012) and Himala (1982). Anino Shadowplay Collective closes the show with a short work around death and renewal on Thursday, 2 November 2017, timed during All Souls Day, a significant date in the Filipino cultural calendar. Sydney Sonata Singers – the Filipino seniors choir of Blacktown – will contribute live performances at the opening and closing nights of the project. “Filipino music is a major part of our culture and heritage, and is a binding thread that never fails to unite us,” said Louisa Tagudin, music director of Sydney Sonata Singers. The Bayanihan Philippine Art Project opened with the Art Gallery of NSW on 24 June 2017, and includes a series of exhibitions, performances, creative writing and community programs in multiple venues – Art Gallery of NSW, Blacktown Arts Centre, Campbelltown Arts Centre, Mosman Art Gallery, Peacock Gallery (Auburn), and Museums & Galleries of NSW – across Sydney. This project has been assisted by the Australian Government through the Australia Council for the Arts, its arts funding and advisory body. 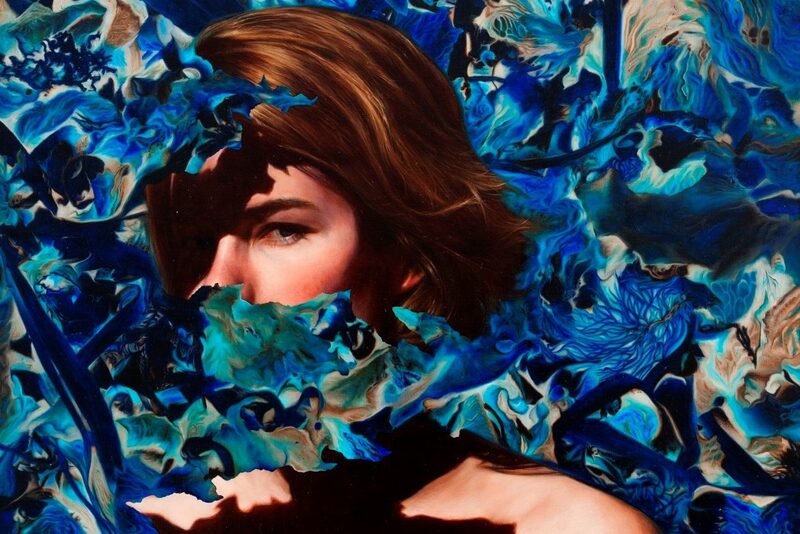 Home, Melanie and Marnie Palomares, 2017.